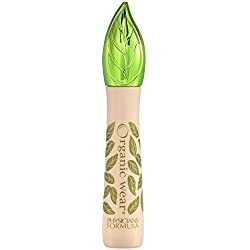 Vegan Makeup? Really?!! YES, Really! 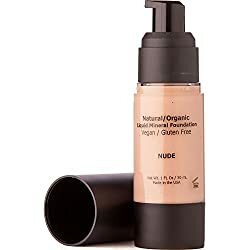 Who knew that the day will come when cosmetic companies will start making makeup for vegans. So, what exactly does going “vegan” mean? Veganism for me is a lifestyle. You don’t eat or use animal-derived products and ingredients. Being vegan means that you want to put a stop to animal exploitation. 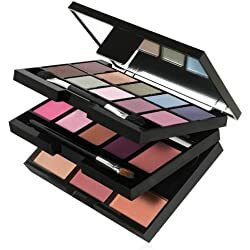 If you have made the big switch and you want to live a more ethical lifestyle, it’s about time that you start going through your makeup stash and toss those products that do not support veganism. So, what’s the score with vegan makeup? You’ll be happy to know that these cosmetics are made from plants and mineral sources. Although they are a little on the expensive side, you can assured of the quality. They go on smooth and they improve your skin’s overall condition. 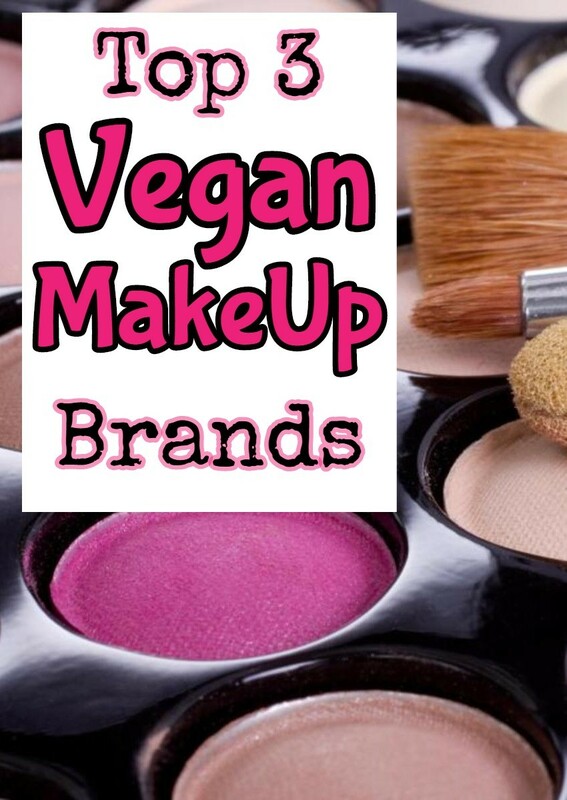 If you want to know the Top 3 Vegan Makeup Brands, you came to the right place! I hope you have fun in your new journey to a more ethical lifestyle. 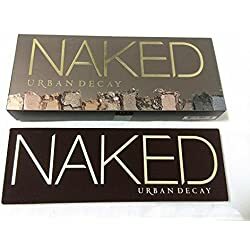 Urban Decay is one of the most trusted vegan makeup brands when it comes to superior quality makeup. This company always manages to set the trend in the industry. 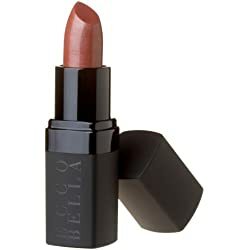 I love the fact that their products are vegan and cruelty-free. 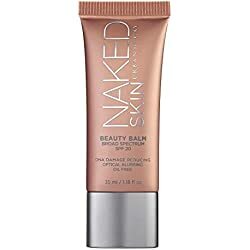 The top 3 Urban Decay vegan products for me are the Naked Palette, Primer Potion and 24/7 Glide-on Pencil. I think their quality is amazing. 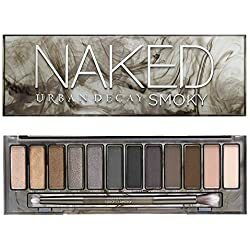 So many cosmetic companies have incessantly tried to copy the Naked Palette to no avail. 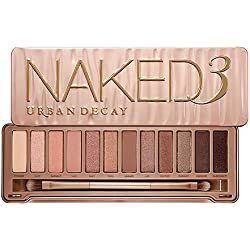 I think every woman needs to own the Urban Decay Naked Palette. 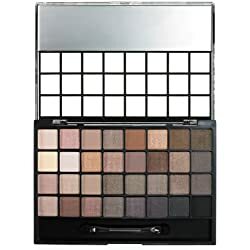 You have all the shades to create neutral or smoky eyes. 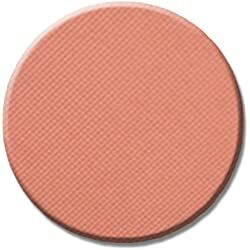 The champagne colors are amazing too! 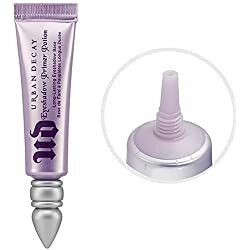 Urban Decay is more expensive than drugstore makeup brands, but the quality you get is so worth it. 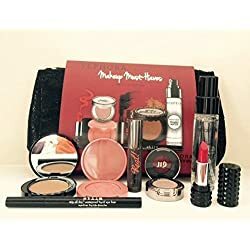 Plus the fact that these products are made without exploiting animals is a win-win for everyone and gets our vote for the top of vegan makeup brands. 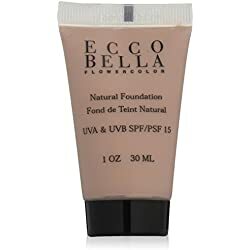 You may not have heard of this brand of vegan makeup, but Ecco Bella is one of the pioneers in all-natural skin care products and is one of the most popular brands around. The products are made from organic ingredients and vitamins. This company gives importance to conserving the planet while protecting animal rights. 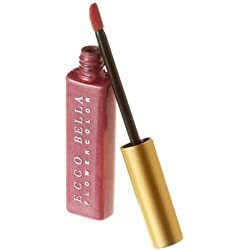 Ecco Bella has tons of amazing products to choose from. 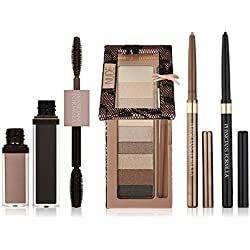 One of their best-selling products is their mascara. 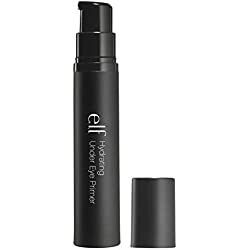 It’s non-irritating and would make an excellent mascara for someone with sensitive eyes. It is water resistant but you can easily remove it with soap and water. 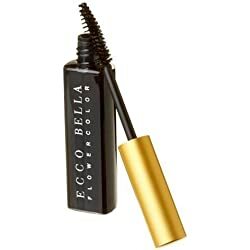 If you want naturally-full looking lashes then you have to try this mascara. 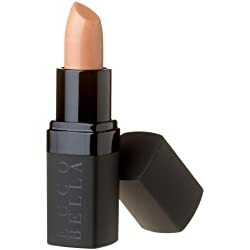 Other best sellers include liquid foundation, Flowercolor lipstick, Good For You gloss, face powder and concealer. 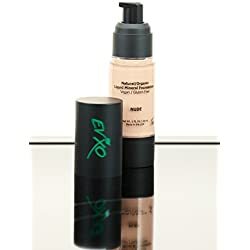 A big THUMBS UP for this vegan makeup line. 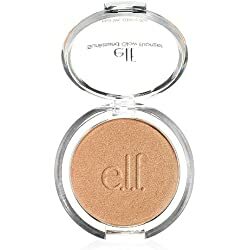 I don’t know any beauty junkie who doesn’t know the brand E.L.F. (Eyes Lips Face). 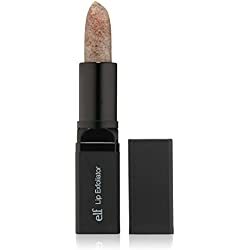 Their products are super cheap and surprisingly they are vegan and cruelty-free and yet another of the most popular brands of vegan makeup. 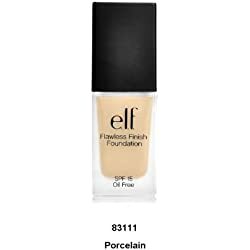 Just like with any other brand, E.L.F. has its own set of hits and misses. 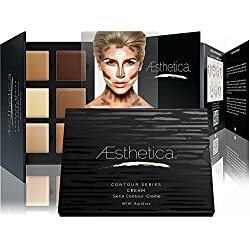 If this is your first time trying out this brand, I recommend the gel liners, Studio blushes, Studio brushes, brightening eyeshadow quad, hypershine gloss, Studio bronzers, contouring blush and bronzing powder, HD powder, HD undereye setting powder and cream eyeshadow. My list can go and on! E.L.F. 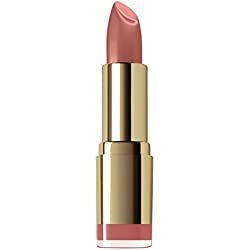 vegan makeup has so many products to try! They have a very wide selection and they have three different lines: Essentials, Studio and Mineral. Since their vegan products are so affordable, you have the luxury to try all of them!